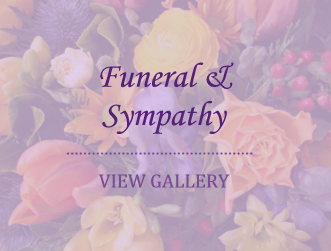 We specialise in creative, bespoke floristry for; Weddings, Corporate & Events, Funeral & Sympathy & Just Because. 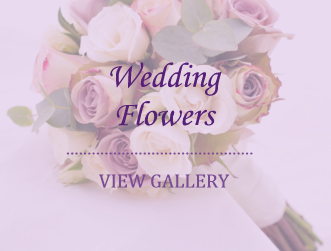 Owner Elli is a qualified, freelance Florist with 15 years Floristry experience. 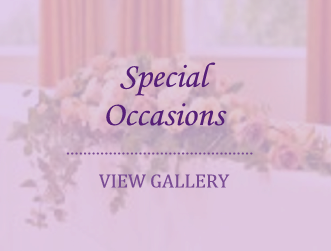 Elli Cawse Floral Designs have the experience of working with many of Kent & South East London’s top Wedding & Corporate venues. We are happy to provide quotations.